[4 mins. 25 secs.] A special bonus edition of the podcast today since it's Henry Jaglom's 80th birthday. Here's an hour long conversation with one of the most independent filmmakers in the history of filmmaking. 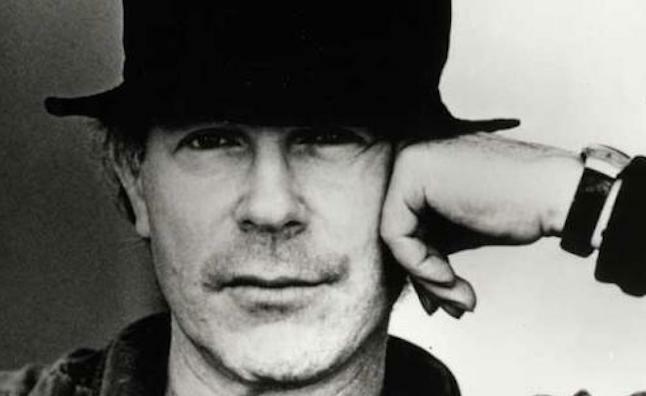 Henry Jaglom has written & directed 20 feature films today as well as a number of plays. He began his by helping edit "Easy Rider" with Jack Nicholson and Dennis Hopper. He became part of the BBS group of filmmakers where he would go on to direct his first film, "A Safe Place" starring Nicholson, Tuesday Welles, and what would become a decades long friendship with his idol Orson Welles. After that he directed "Tracks" starring Dennis Hopper. After the BBS organization fell apart, Jaglom continued making his own films, independently financing them all to date. Among the many actors Henry has directed are David Duchovny, Vanessa Redgrave, Melissa Leo, Filmwax friend Zack Norman, and a couple of ex-wives. Jaglom currently lives in Los Angeles with his wife the actor Tanna Fredericks and their dogs. He's recently adapted his play "Train to Zakapané" for the screen, which will be his 21st feature to be released later this year. He shows no signs of slowing down.